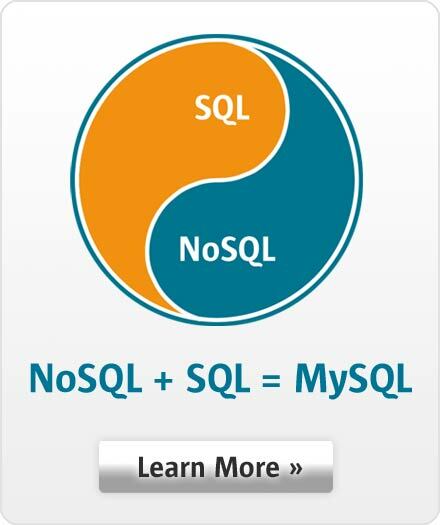 The MySQL Commercial Repository for MySQL Enterprise Edition leverages MySQL package management solutions and provides an efficient, controlled, and convenient method to automate MySQL Enterprise Edition product installation and deployment. MySQL servers are on an internal, corporate network without Internet access. Operations staff need to tightly control MySQL server deployment. Choose the versions you want deployed. Unarchive the packages into the proper repository directories and files. To upgrade, simply pull the latest version you want and expand. Setup the repository in a few steps and its ready to go.